San Luis Obispo County Regional Airport (IATA: SBP, ICAO: KSBP) was initially constructed in 1939 and used by the U.S. military for the period between 1939 and 1945. The airport was established by Earl Thomson together with his brothers-in-law, William "Chris" and David Hoover. By that time, it was just a 27- by 39-meter hangar with the dirt runways. Later, in 1939 the airport started being used by the U.S. Army Air Corps to hold the Civilian Pilot Training Program for armed services fliers. In 1943, the airbase begun being used as a training center for the Pacific Fleet. However, in 1946, the airport was returned to civilian use. The first airlines that began to operate through the airport was Southwest Airways. However, the airline ended its aircraft operations in 1956 due to the runway being too short for larger aircraft. San Luis Obispo County Regional Airport had no flight scheduled for the period between 1956 and 1969 until Swift Aire Lines began its flights from the airport as it claimed it its hub spot. In 1987, the airport was dedicated as McChesney Field, to honor a pilot Leroy E. McChesney, who has been leaving in the county since 1920. 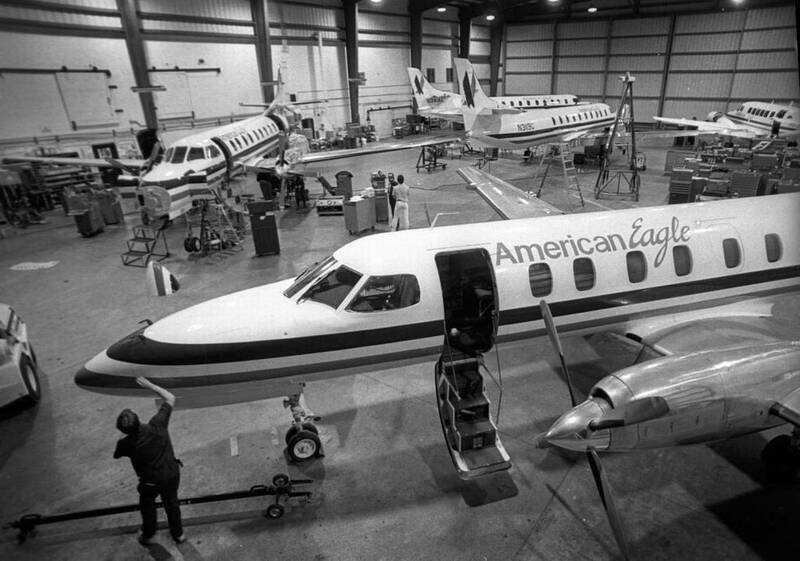 In 1988, after the control tower was constructed, several airlines began flying commuter turboprops. Later, in October 2015, the new terminal was built to replace the former one as it could not face the passenger traffic effectively enough. That new terminal was expected to attract more service to the airport and newcomers to the country.